Tri Perkasa Express is a logistic company that cover any Import and Export services, warehousing, inter-island shipment, projects and documentation / licensing.  We offer Import Export services through door to door, air and sea shipment. We also handle the documentation / licensing for Import Export activities and help to update the newest regulations that is needed to be complete. Warehousing is also one of our specialities. Projects in here include break bulk cargo for Import activities as well as inter-island shipment, which serves as one package with ship arrangement, PBM and complete customs. 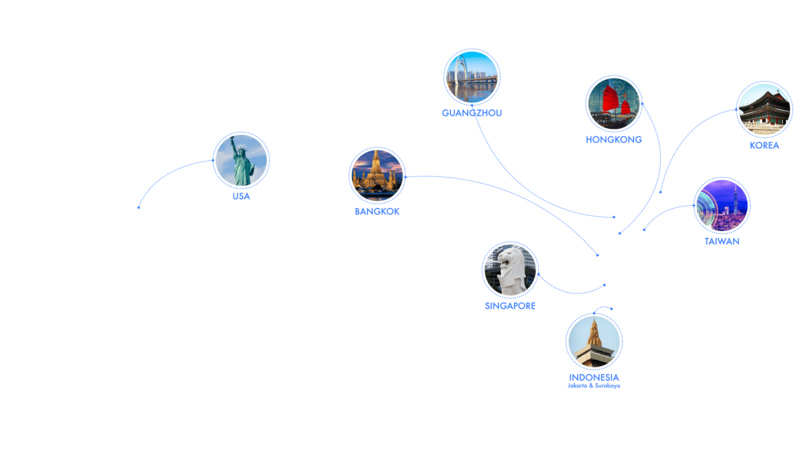 Our staffs are coming from numerous selections with high criteria which create a fully dedicated, professional, transparent, efficient, and responsible teamwork. Building a long term relationship is our obligation. Therefore, customer satisfaction is everything to us. Entrust your company's Import Export activities, projects, and logistic matters to us! To become #1 Logistics Company in Indonesia and to further develop our position as a global market leader in the World. 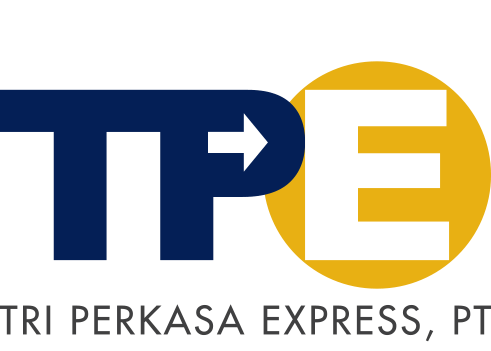 Tri Perkasa Express as a logistics company provides import and export services, warehousing, projects, and documentation that engaged with shipping regulation. It is our pleasure to give the best service for you.